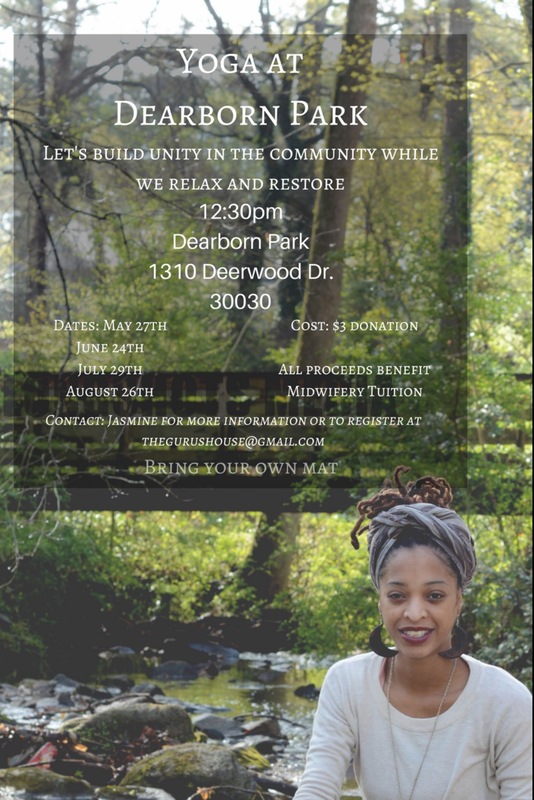 Midway Woods neighbor, certified yoga instructor and doula, Jasmine is offering yoga at Dearborn Park in Midway Woods, Decatur. June 24th, July 29th, & August 26th. Please bring your own mat.